We help our clients identify specific marketing objectives and then provide a solid information research plan to achieve them. Speak with us about how we can support your growth, help you gain an advantage in the marketplace and put you on a solid track to success and profit. 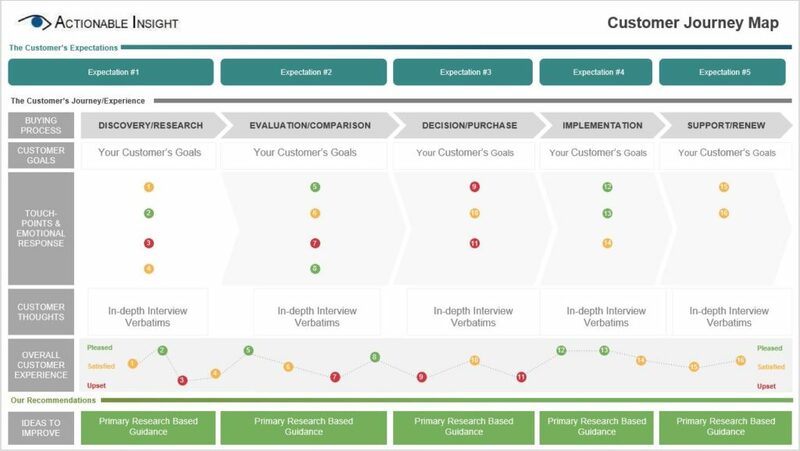 If you are looking to better understand your Business-to-Business target customer’s buying behavior and how they go about making a purchase so that you can share this insight with your internal sales and marketing team, we can help.